Due to the high demand for guided walks at Bird Rookery Swamp this month, we are adding some new dates and new volunteers to lead walks…. 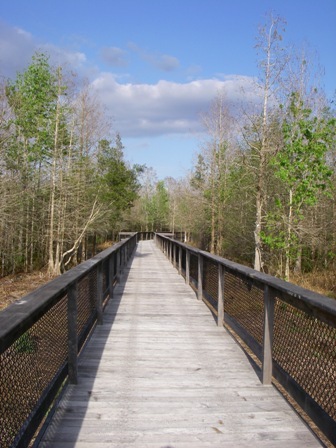 CREW volunteer Chrissy Podos will lead a hike at Bird Rookery Swamp on Thursday, March 20th at 9 AM for the first 12 people who register at http://goo.gl/LRGyPZ . As we add future dates, check back here or on our Eventbrite page.